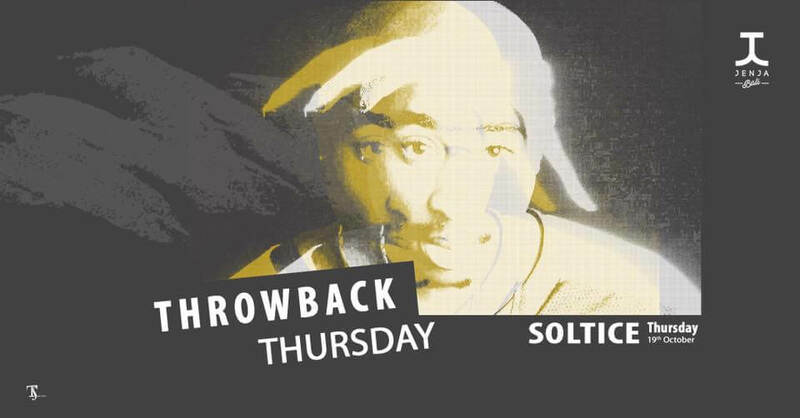 Come down and enjoy your favorite tracks from the 80s and 90s, Soltice is in charge of the tunes! TICKET PRICE BEFORE MIDNIGHT 100K, after midnight 150K. Click on ATTEND/GOING and we will put your name on the guest list for this event. Free entry is granted before Midnight. Guest list closes Wednesday 8 pm.